I’ve an autumnal plethora of live shows in Europe, the UK and of course the fair city of Dublin and beyond! 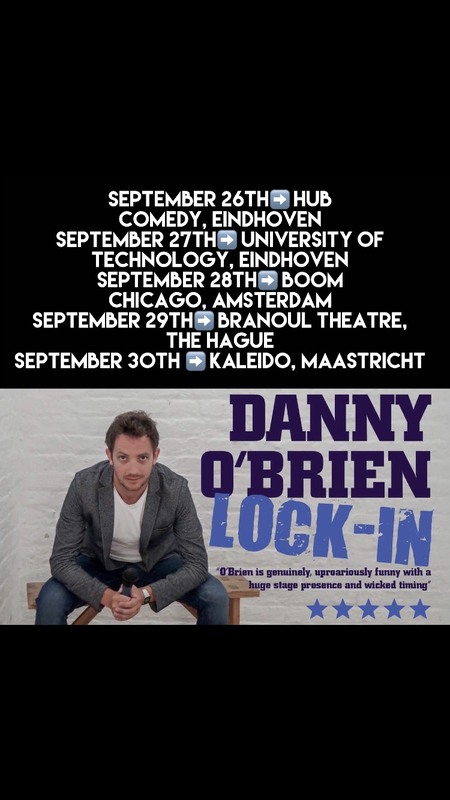 Details and links below yo’, BIG NEWS coming for my 2019 International “Lock-In” Tour too, It’s gonna be the biggest one to date! I’m delighted to announce I’m now working with Aviary Talent with some of the best act’s in the business! Follow them on Facebook and Instagram @aviarytalent. 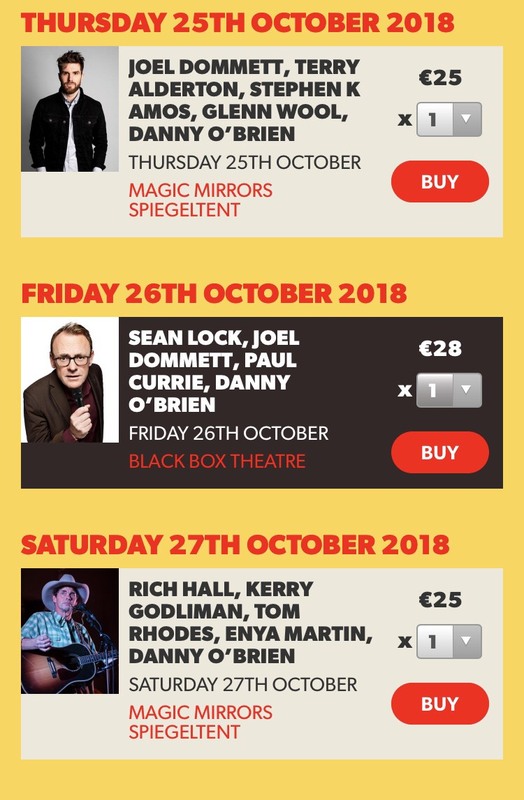 I’m on some incredible line up’s at The Vodafone Comedy Carnival in Galway at the end of the month AND I’ll be doing a live performance of “Lock-In” in at the amazing Wexford Spiegeltent Festival on Sunday October 28th , grab tickets for that sooooon below as it’s half sold out already!